In the unfortunate case of an accident, answering the question of who is at fault can be difficult. 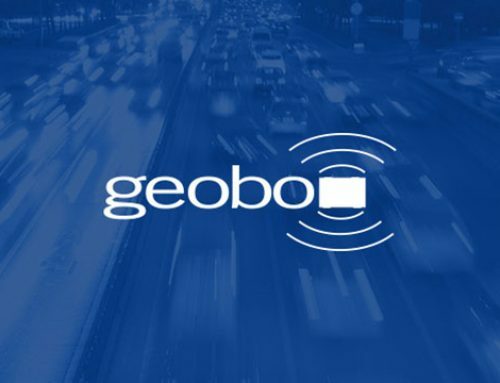 To help heavy vehicle fleets and drivers prove innocence, Geobox has developed a new suite of video and camera technology. Constantly recording high definition video creates a lot of data to be stored, and many products use ‘looped’ systems that record over themselves after a few hours, potentially erasing evidence, Michael explains. However, the hard drives on the Geobox systems can record 300–400 hours of footage, which he says is ideal for long-haul operations. “We also offer a wireless video monitoring option, so operators can log in from a desktop or mobile app at any time to see what is happening in real time, or to play back historical footage” Michael adds. “To ensure the cameras aren’t chewing up data the DVR sends snippets back to base for triage when there’s an event. 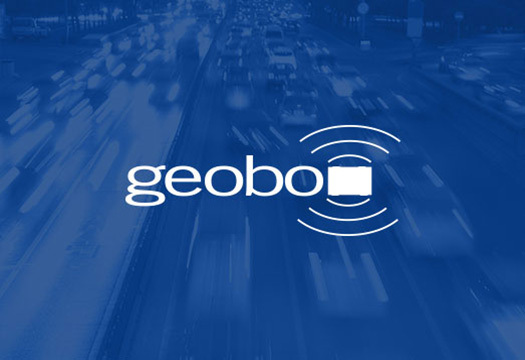 An event can be triggered by an impact or by the driver pressing one button on the dashboard.” According to Michael, city councils, mining operations and national transport clients like Toll Group have embraced the Geobox technology at various levels, choosing from single camera to multi camera packages. “Our technology is here to protect our customers’ reputations, and help control the outcome of an unfortunate scenario” he says.